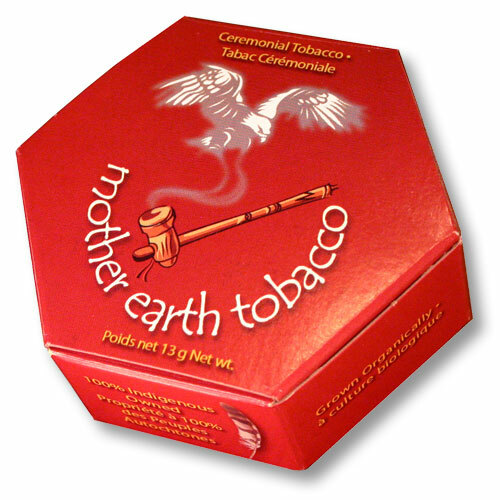 Mother Earth Ceremonial Tobacco is prepared for you in different sizes. Please see below for the size(s) that best suits your needs. Note that our packaging is made from 100% recycled paper product. 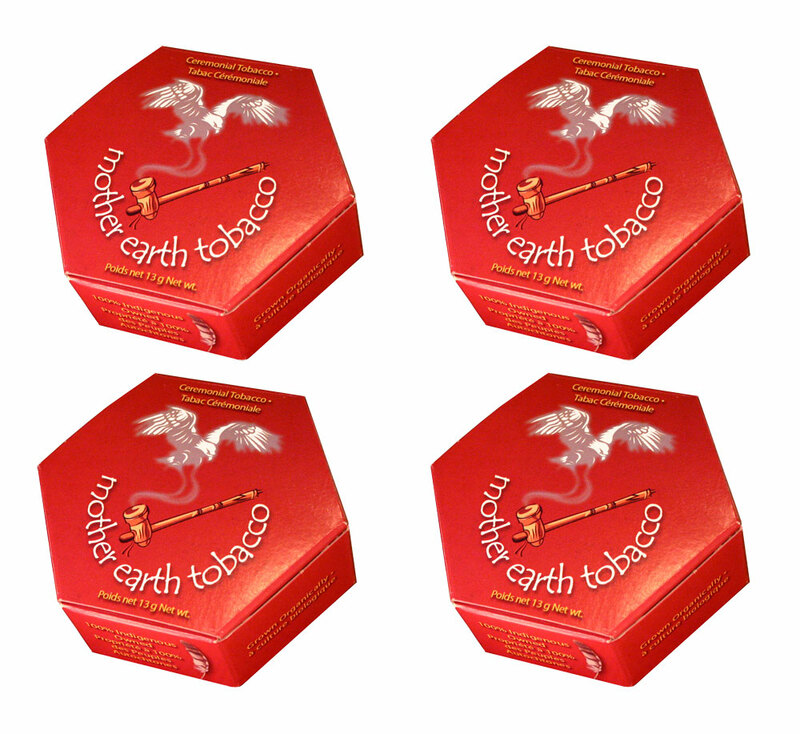 At Mother Earth Tobacco, we manufacture your Ceremonial Tobacco by hand. 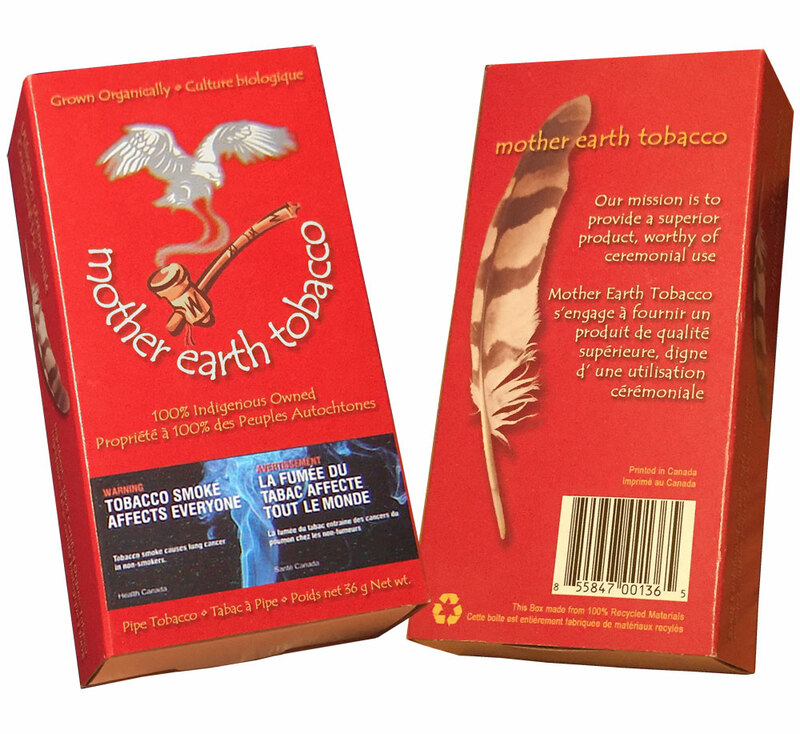 Mother Earth Tobacco uses only certified organic tobacco leaves. 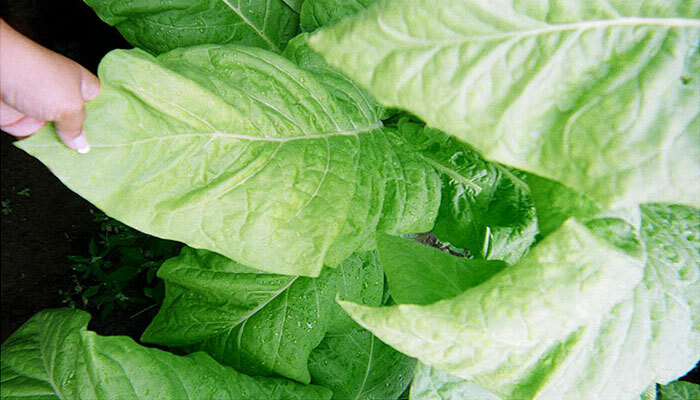 The leaf is manufactured into Ceremonial Tobacco without additives and without preservatives. Depending on the certifying body, to be "Certified Organic" means that the tobacco must undergo extensive testing criteria. For example, the land must be free of pesticides and chemicals for at least three years prior to the first sowing date. Farmers’ crops need to be rotated regularly so as to avoid depleting soil nutrients. Click Here to learn more about Organic Farming and the benefits of this earth-friendly process. If you have questions about our Ceremonial Organic Tobacco, please contact us.